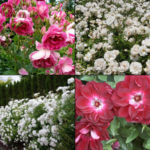 Boething Treeland grows a wide variety of roses, including ground cover roses, shrub roses, climbing roses, patio tree roses, and hedge roses. Roses are loved throughout the world, admired for their brilliant display of colorful flowers, which often carry a sweet scent. 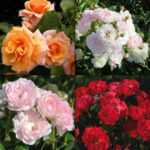 Through years of hybridizing, thousands of varieties of roses in nearly every color can be found in temperate parts of the world. 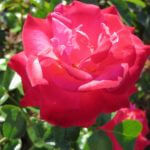 Roses are wonderful choices for flower beds, borders, hedges, wall or fence climbers, and container plants.